Two main roads in Argyll which lead to the central belt could be in for major development as the council makes a multi million pound bid to the Scottish Government. Argyll and Bute is to be made a priority in a Strategic Transport Projects Review, which will set out Transport Scotland’s investment priorities for the future. About 900 tonnes of debris that could have caused another landslide on the A83 at the Rest and Be Thankful has been halted thanks to mitigation measures put in place by the roads maintenance company. Transport Minister Michael Matheson will attend a special meeting this week to address problems on a major Argyll trunk road, which was closed for nine days by a landslide last month. After a series of landslides at the Rest and Be Thankful the A83 trunk road in Argyll finally re-opened yesterday. The A83 Rest and Be Thankful road in Argyll has reopened after several landslides forced closures lasting more than a week. The Old Military Road local diversion route at the A83 Rest and Be Thankful remained open last night to help reduce disruption while the trunk road remains closed. 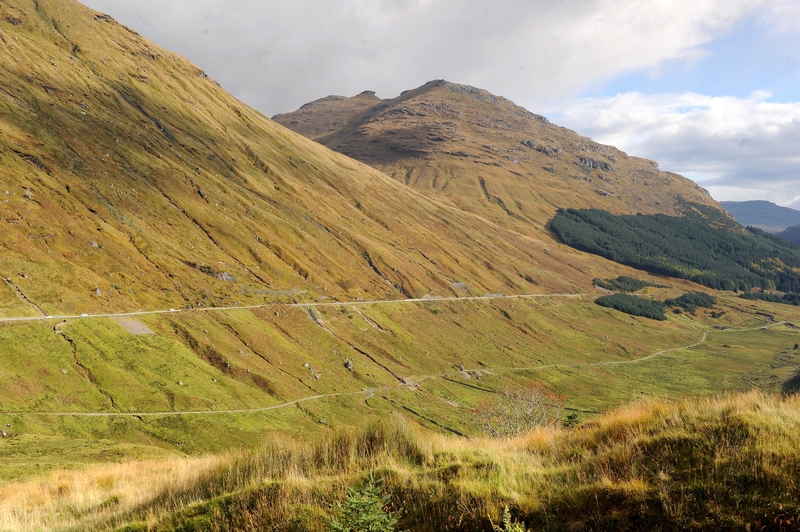 The Old Military Road local diversion route at the A83 Rest and be Thankful has been reopened following an assessment. After a week of misery for motorists in Argyll using a 60-mile diversion as a result of multiple landslides hitting the Rest and Be Thankful, the emergency diversion route opened today. Road and hillside inspections will be carried out this morning at the Rest and Be Thankful site in Argyll, which has been badly affected by landslides. Torrential rain brought more travel misery to the Highlands yesterday as Storm Callum arrived, causing further landslides at the Rest and Be Thankful. The A83 remains shut following adverse weather conditions that has forced the closure of the road since Tuesday. A helicopter was deployed to carry out aerial assessments at the Rest and Be Thankful in Argyll yesterday after approximately 2,500 tonnes of debris was caught in catch-fences following a series of landslips. Weather chaos hit the Highlands yesterday with landslides creating havoc in Argyll and Skye, ferry disruption along the west coast and a large part of Oban under several feet of water. Overnight roadworks begin this week on a section of the A83 Tarbet to Campbeltown road in Argyll. An accident black spot in Argyll has undergone £1.6 million worth of safety improvements. Check out this aerial footage of a £1.6 million road safety project on the banks of Loch Fyne in Argyll and Bute. Police are appealing for information after a man died in a fatal crash involving a motorcycle and an ambulance. Motorists heading north to the west Highlands will face a 50-mile diversion into Argyll this week. A £1.8million project to dig three pits to catch thousands of tonnes of material from landslides at the notorious Rest and Be Thankful in Argyll is underway. A charitable trust is being formed to push forward plans for a £25 million Scottish National Motorsport Heritage Centre at the Rest and Be Thankful in Argyll. Three "catch pits" are being created along the side of a landslide-prone Argyll road. The emergency diversion route at the infamous Rest and Be Thankful road in Argyll is to be widened as part of efforts to end the misery caused to motorists by regular landslides. 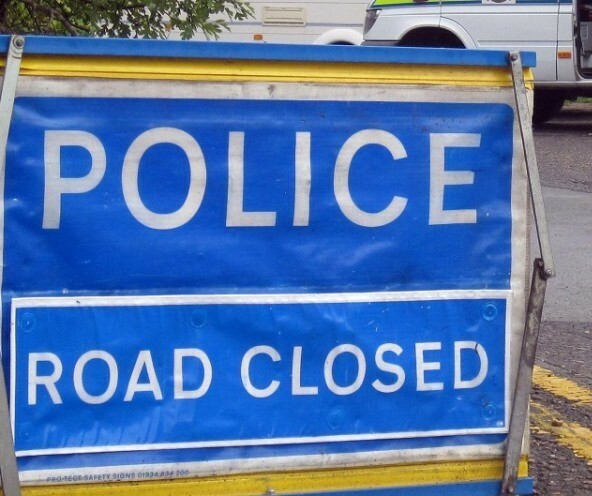 The A83 trunk road is closed in Mid Argyll where a woman is currently trapped in her vehicle following a two-car crash. A man is being take to hospital by air ambulance following a crash in Argyll. Resurfacing improvements are planned for a section of the A83 south of Inveraray in Argyll next month. 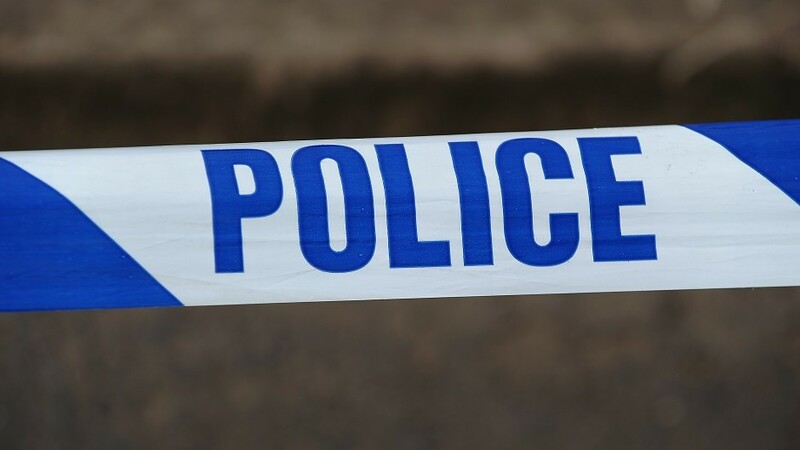 Reports are coming in this afternoon of a crash on the A83. A 150-tonne boulder perched dangerously above a main road was blown to pieces yesterday. A main trunk road in Argyll was closed again last night, meaning a lengthy 50-mile detour for motorists. The Rest and Be Thankful in Argyll was closed last night after a huge boulder was discovered sitting precariously above the road. The A83 is closed tonight after a huge boulder was discovered sitting precariously above the road at the Rest and Be Thankful.